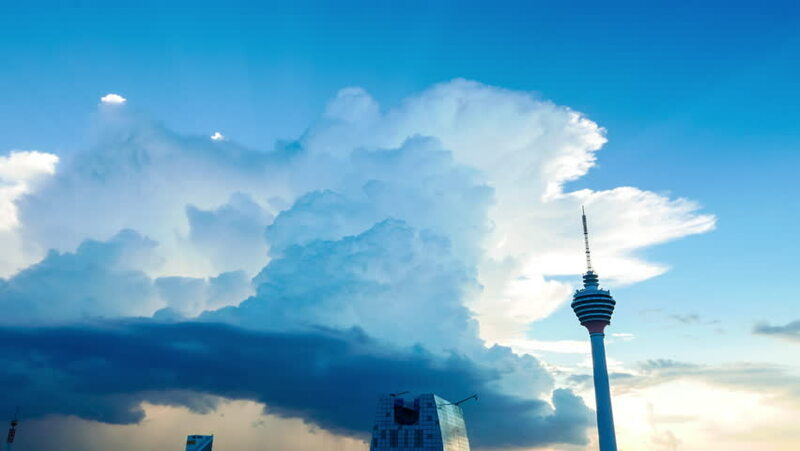 KUALA LUMPUR, MALAYSIA - FEBRUARY 16, 2016: Time-lapse view of the clouds over the a buildings on February 16, 2016 in Kuala Lumpur, Malaysia. 4k00:10KUALA LUMPUR, MALAYSIA - FEBRUARY 16: Time-lapse view of the clouds over the a buildings on February 16, 2016 in Kuala Lumpur, Malaysia. 4k00:10BANGKOK, THAILAND - JANUARY 23, 2016: View of the statue inside Wat Pho Temple on January 23, 2016 in Bangkok, Thailand. 4k00:10EDILAPSE009_ASIA_MY_SkyoverKul_V2_S_4K.KUALA LUMPUR, MALAYSIA - FEBRUARY 16: Time-lapse view of the clouds over the buildings on February 16, 2016 in Kuala Lumpur, Malaysia. 4k00:10KUALA LUMPUR, MALAYSIA - FEBRUARY 16: Time-lapse view of the clouds over the buildings on February 16, 2016 in Kuala Lumpur, Malaysia. 4k00:12TV tower against the background of Running clouds. Time Lapse. 4k00:10KUALA LUMPUR, MALAYSIA - FEBRUARY 16, 2016: Time-lapse view of the clouds over the a buildings on February 16, 2016 in Kuala Lumpur, Malaysia. 4k00:164K Communication,cell towersand radars on top of mountain timelapse.4K Communications towers and radars on top of a mountain timelapse with cloudy sky background.